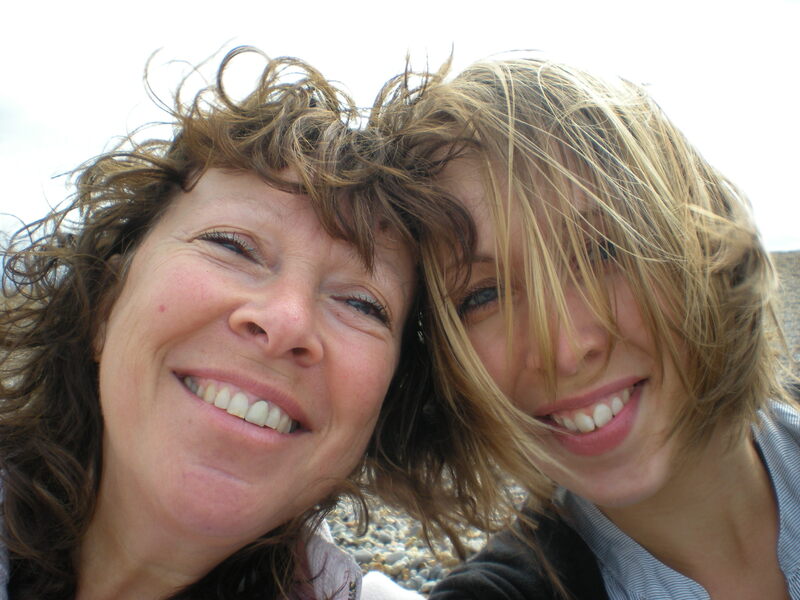 This is my mum Trish and me, with wind and spray in our hair at shingly Salthouse on the Norfolk coast. 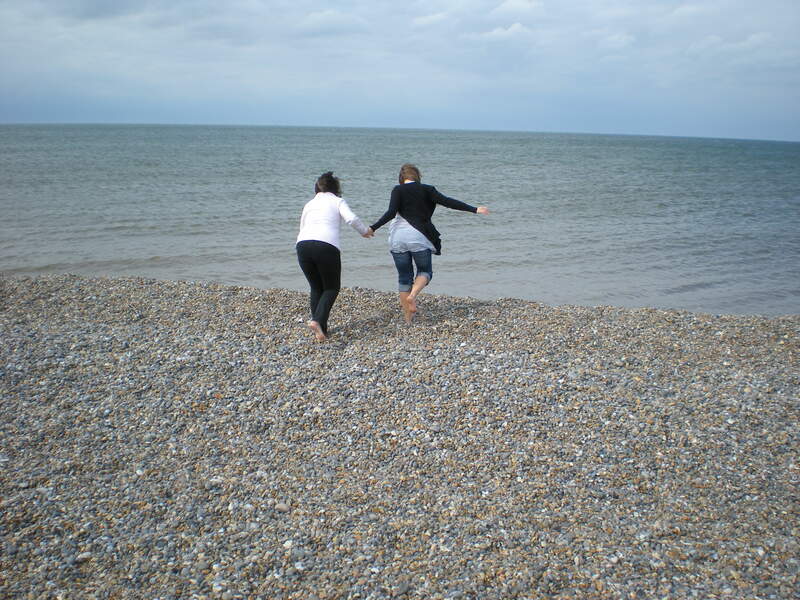 Sliding over the pebble banks to dip our toes in the waves, nudged forward by the North Sea wind, I felt like a two-pence piece in an arcade coin pusher. I was raised in Norfolk by London-born parents with no known connections to the county. 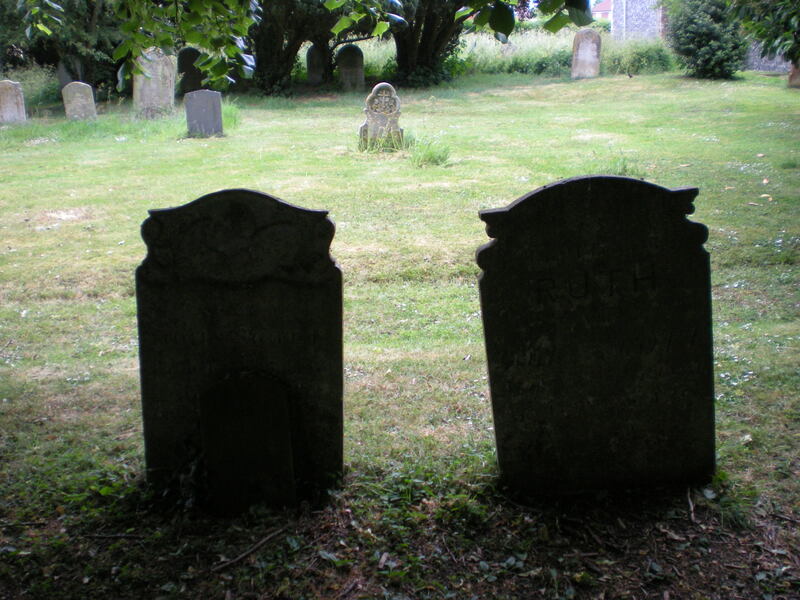 But when a friend researched our family tree as a wedding present, he picked up a trail that led to the graves of my great-great-great-great-great grandparents in the grounds of St Mary the Virgin church, Great Plumstead. It’s a good feeling when your roots reach deeper than you first thought.